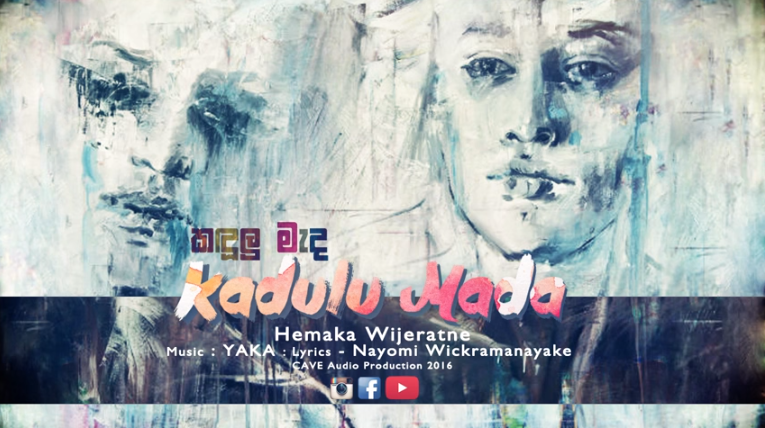 You’ve known Hemaka Wijeratne mostly as YAKA (the 2nd bailatronic producer from SL) now this sees him take on a completely different sound and we think its quite a listen. Check it out Sri Lanka! after a few weeks of teasing it’s finally out for you to check out, DJ DiRu..now this is one good remix!